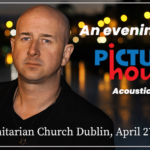 Originally signed to London Records in 1994, a rather tumultuous time resulted in the band packing their bags and heading back to Dublin cap in hand. Rather than give up, Browne and Co. saw it as a new lease of life, and self released their debut album “Shine Box”. With no interference the album went on to feature the singles “Somebody Somewhere”, “The World and His Dog” and the smash hit “Heavenly Day”. Around now, the buzz and hype started to pay off. The Saw Doctors asked the band to join them on their tour of the UK. Bon Jovi asked them to open their show in Dublin, Runrig were next, except they were going through Europe. The touring paid off as KOCH kindly offered to licence Shine Box around Europe. To promote it, the band then started a 2 week tour in Scandanavia that snowballed into a mammoth 9 month trek across Europe in a 20 year old van called “Flash”. Back into the studio, East-West had taken notice in Ireland and released their second album Karmarama. This catapulted the band to the toppermost of the poppermost in Ireland. 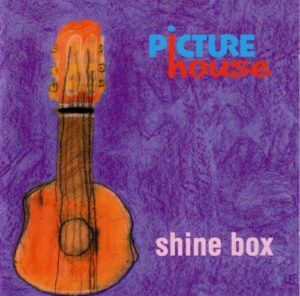 “Sunburst” was the most played song on Irish radio in 1998, a multinational retail group put in the song in their TV campaign and the band played countless sold out shows including the legendary Olympia Theatre and the Point Depot. An award followed with Dave receiving “The Phil Lynott songwriting award” which was presented by Phil’s mother in London. More touring commenced, (Flash was retired and replaced with “Flasher”) the band shared stages with the likes of Mel C, Texas, Meatloaf (Where Meatloaf himself asked Dave to get up a duet on stage), Marilion and then an eventful arena tour with The Corrs where after PictureHouse finished the demand for CD’s meant a sizeable amount of fans missed the beginning of The Corrs set each night. 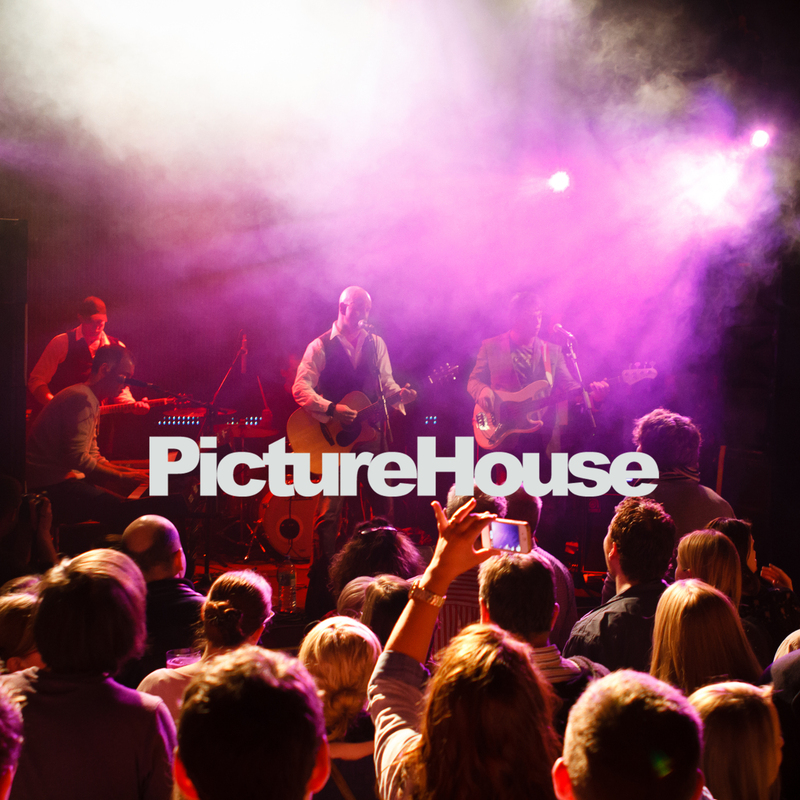 After that tour, The Corrs’ drummer Jason left to join PictureHouse. Slowly but surely, PictureHouse’s loyal troop of fans turned into an army. Even Elton John bought 50 copies of Karmarama for his family and friends. The band finished 1999 having played to over a million people, many of whom bought the tshirt. 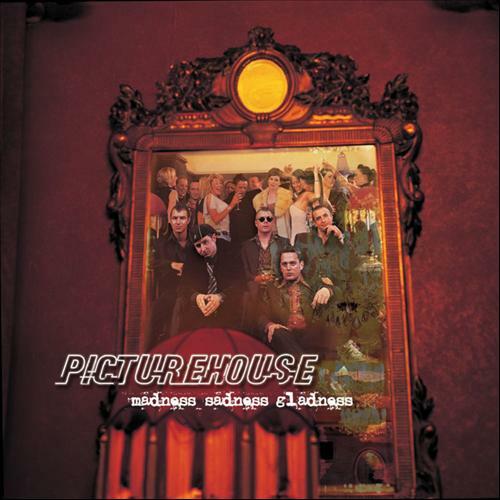 2000 saw the band release the live album “Bring The House Down”, again, self released and in 2001 they set about making “Madness Sadness Gladness” with Adam Kviman in Sweden. 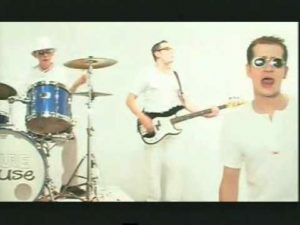 Madness Sadness Gladness featured the massive single “Everybody Loves My Girl” -another summer smash in 2002. The pressure of constantly being self funded finally caved in and after the release of the tongue-in-cheekily titled singles collection “Get Yer Hits Out”, the band went into hiatus. 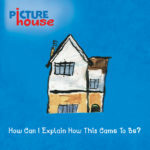 Fast forward 10 years and a chance songwriting session with Lasse Anderson (Son of ABBA’s Stig Anderson) produced a number of songs which Browne said “Sounded like PictureHouse”. The bat signal was sent out and some old friends responded and some new friends came along. The result was “Evolution”, An album that literally evolved, from 5 highly played radio singles to eventually being picked up on BBC Radio 2 and released on the Cherry Red Records label in July 2014. 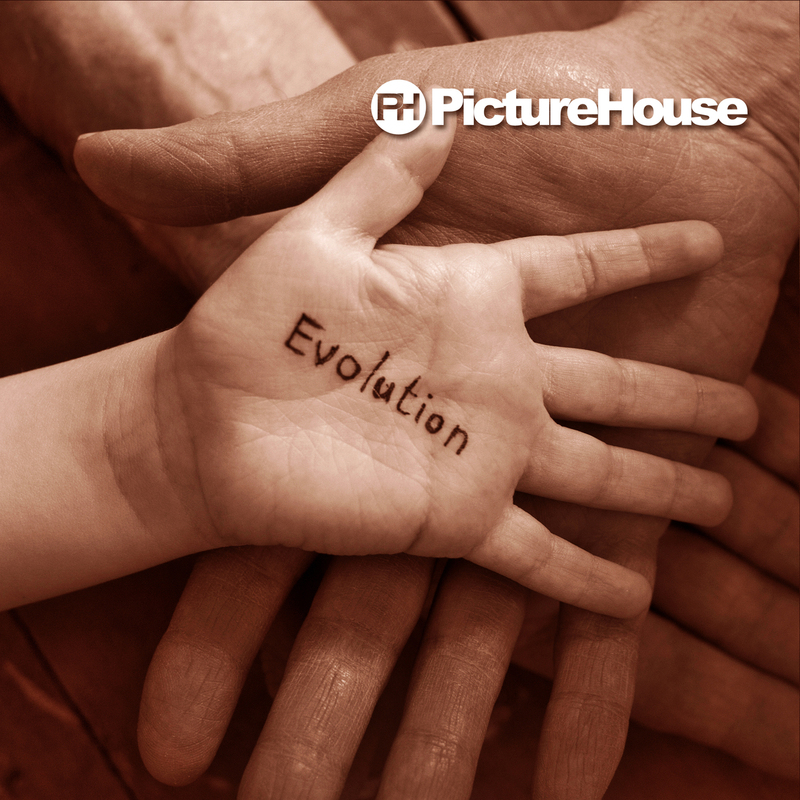 Evolution features a new look PictureHouse, cowrites with Lasse Anderson and Graham Lyle, as well as appearances from Frankie Gavin of De Dannan and vocalist Ingrid Madsen.